Click here to download the MASC Membership Application in PDF format. You may use this form with your cheque if you do not wish to renew on-line using PayPal. You can view and print the application using Adobe Acrobat Reader and then complete the form and mail it with your cheque to the address shown on the form. If you do not have Adobe Acrobat Reader, please click the link below to be taken to the Adobe web site to download the software. This software is available free of charge from Adobe. 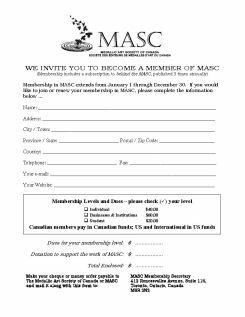 Please select your membership level depending on whether you are a Canadian or non-Canadian member of MASC. Canadian members will pay in Canadian funds and non-Canadian members in US funds. Should you need to update any of your information, you may include a 200-character text message or for direct communication send e-mail to membership@medallicart.ca. When you click "Add to Cart" you will be taken to the PayPal web site where you will enter your e-mail address and PayPal password.